We all can agree there’s nothing better than a hot bath after a long busy day. You will be surprised at how easy it is to make your own fragrant bath salts at home for you to enjoy. 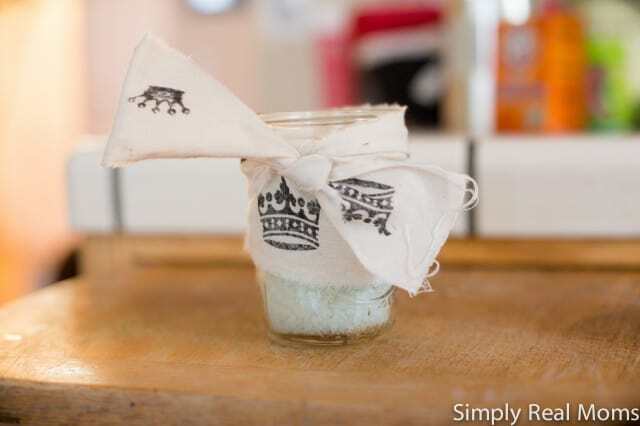 In a bowl, mix and combine: 6 parts sea salt; 3 parts epsom salts. These work to soothe tired muscles and reduce inflammation. 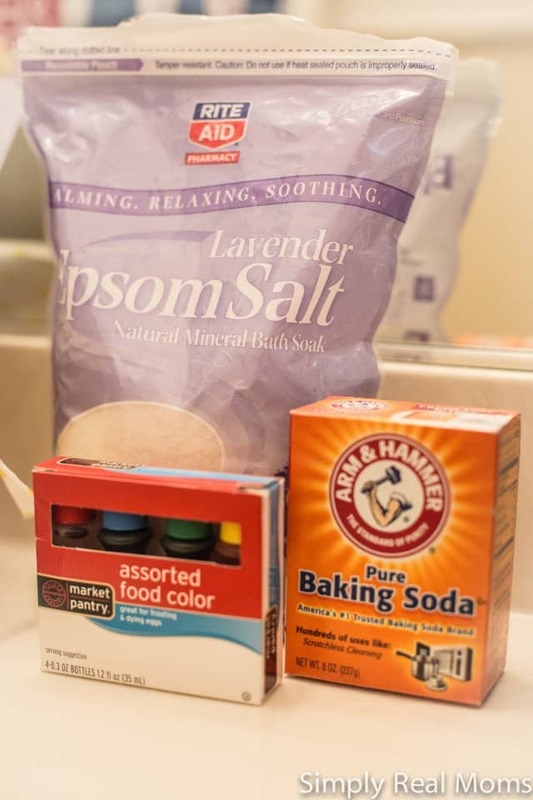 Then add 1 part baking soda, to soften waters and alleviate skin irritation. Add a few drops of essential oils of your choice and mix together. 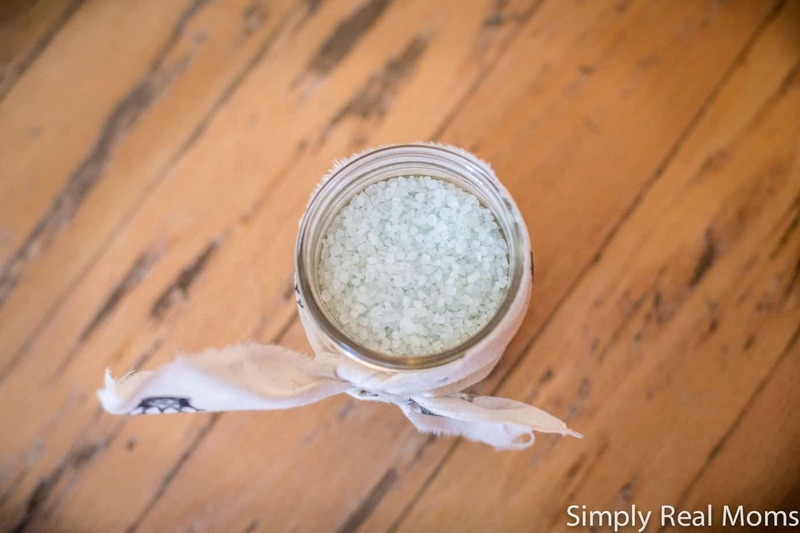 You can change the appearance of your Bath Salts with the color by adding a few drops of food coloring to the salt mixture until you reach the desired shade you would like. Most of these items may be purchased at your local Health Food store. Michaels craft store and JoAnns also carries the essential oils as well. Happy Mother’s Day: Moms Dish on their most Outrageous and Embarrassing Mommy Moments! This sounds like an awesome idea for a Valentine gift! 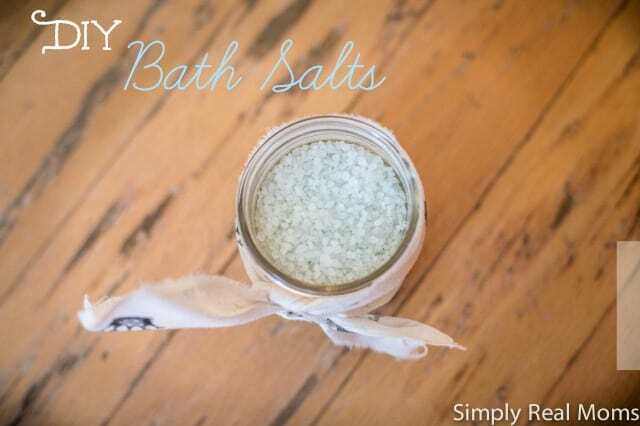 Is there info on how much you put in the bath and is it added before or after the bath water? I have a lot of allergies but maybe I can do this and use it without itching.